P.D. 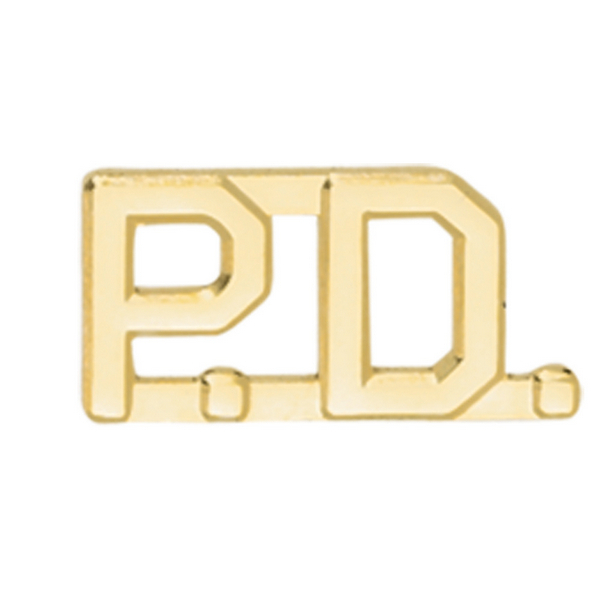 1/2" Collar Pins- Gold | 800204, PREMIER EMBLEM COMPANY, P.D. 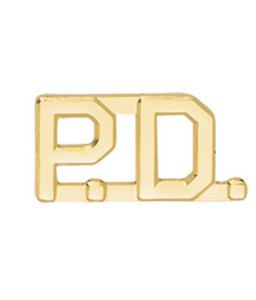 1/2" Collar Pins- Gold | McDonald Uniforms, Inc.
Show your pride in your profession. 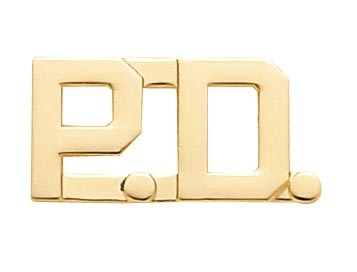 Decorate your collar with our top quality Police Department Insignia. These pins are extremely easy to use and care for. Available in silver and gold.